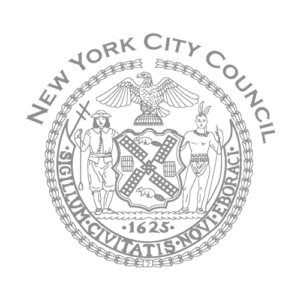 Oversight – Strengthening NORCs and Exploring New Models for NORCs in New York City. Oversight – Examining the State of the Port Authority’s New York City Bus Stations, Progress of Renovations, and Impacts on Surrounding Communities. Oversight – Examining the New York City Department of Investigation Report on the City’s Program to Overhaul the 911 System. Oversight – Examining the Use of Mitigation Banking for Waterfront Restoration. Oversight – Interagency Coordination Between DHS and ACS to Protect Homeless Children. Oversight – Labor Trafficking in the Domestic Worker Industry- Resources for Victims in New York City.